Ryan Sawyer is a drummer and percussionist from the USA. 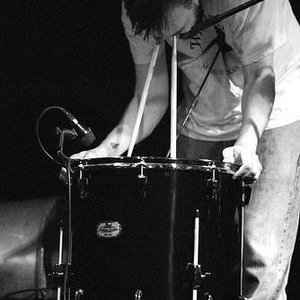 He has played with several artists and bands like, Tv On The Radio, At The Drive-In, Scarlet Johanson, Massive Attack, Boredoms (77 & 88 Boadrum), The Mekons, Thurston Moore, among others. He currently is playing with, Stars Like Fleas, Tall Firs, and Eye Contact.